Brighton’s all-new large capacity Halloween event is coming this October, located in a brand new warehouse in the centre of the city! Looking for somewhere new and blood-curdling this Halloween? Halloween CarnEvil is going to the monster event you have been waiting for! Halloween CarnEvil is a music event, filled with spooks and scares firing at you continually throughout the day. Coming to Brighton on Saturday 27 October at Cannon Place Warehouse, it’s expected to be one haunting event, with three music stages including the Haunted Auditorium Arena and The Warehouse, allowing you to dance into the night. 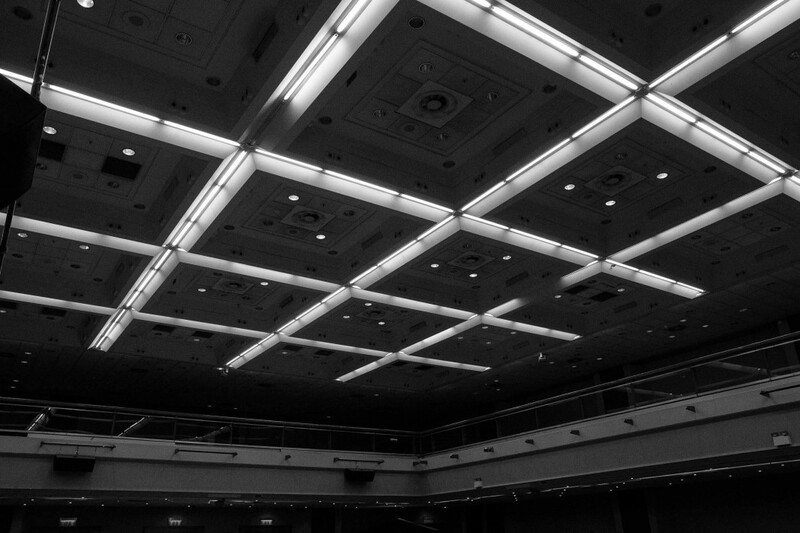 This new venue is one that needs to be seen, whether at night or day, located in the city centre, behind the Hilton Hotel. It’s filled with creaks, scares and more, and that’s just on a normal day! 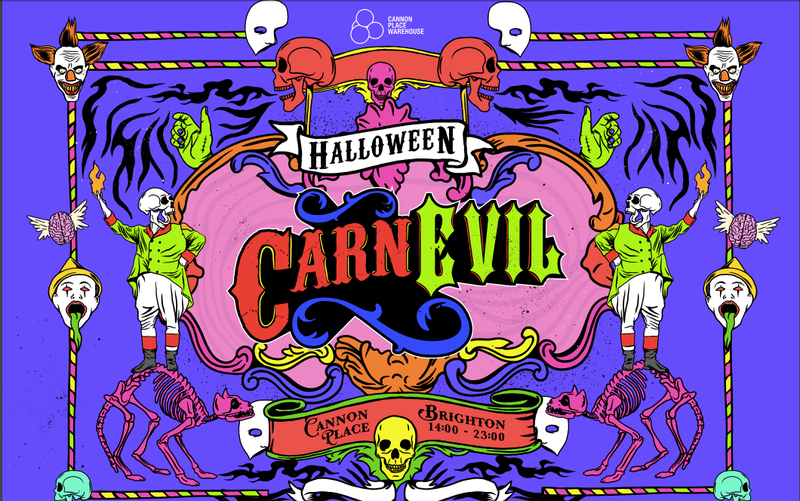 Although Halloween CarnEvil will be 100% an indoor event, goers can still expect gruesome live scare actors, a spine-chilling funfair including bumper cars, fearsome interactive funfair stalls, a whole host of local and national food stalls and goodies. Plus over 20+ artists, music and festival level production! Running from 2pm until 11pm, and with afterparties still to be confirmed, it’s not an event to miss. Tickets cost from £15, so grab them while they are still cheap, because it’s set to be a sell-out event! On their Facebook page, they’re running a competition for free tickets and a £50 bar tab too! For more information on tickets, head to their website and Facebook page.